Thank you Tracey, your words are very much appreciated. Great article. 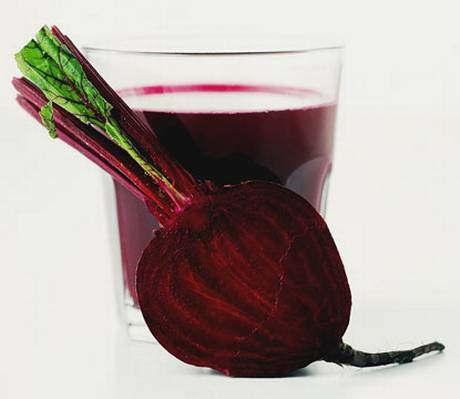 Really informative – especially the ways in which you can incorporate beetroot juice into your daily life – and options for everyone whatever your lifestyle needs.